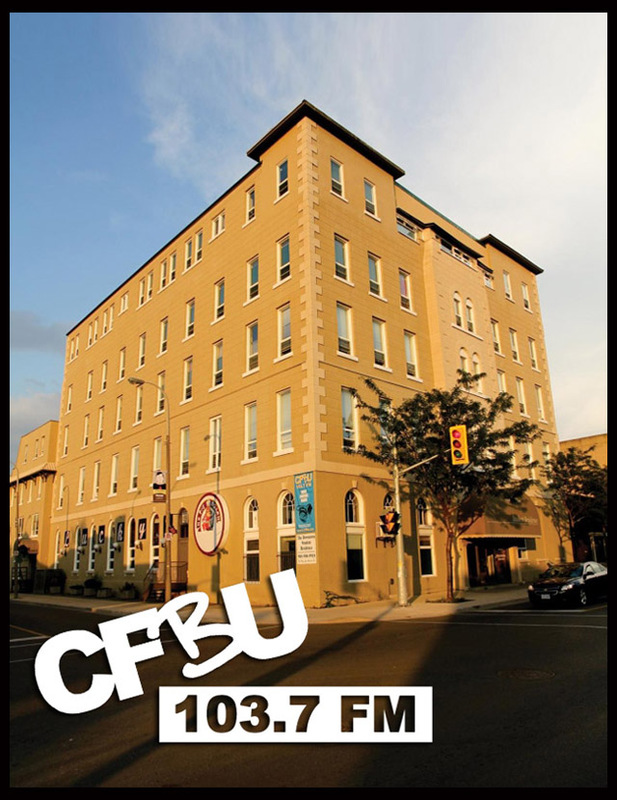 a) To operate a community-based campus radio station, committed to broadcasting intellectual, articulate and entertaining spoken word and music programming, which serves as a distinct alternative to commercial radio. b) To provide an autonomous media source for news and information, free from government and corporate influence. c) To provide a voice for under-represented groups from the Brock community as a whole, and from the community at large. d) To encourage acceptance and understanding of ethnic diversity and marginalized groups.